Responsive website design and development can make your websites as amazing. 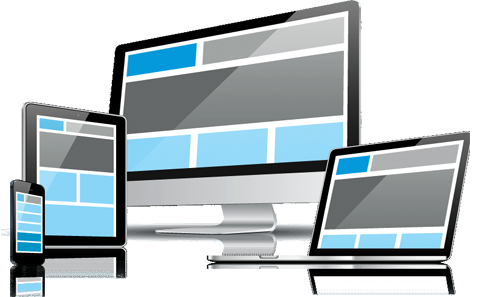 RWD prepares websites for the future of the latest website by making websites as beautiful in multiple devices. 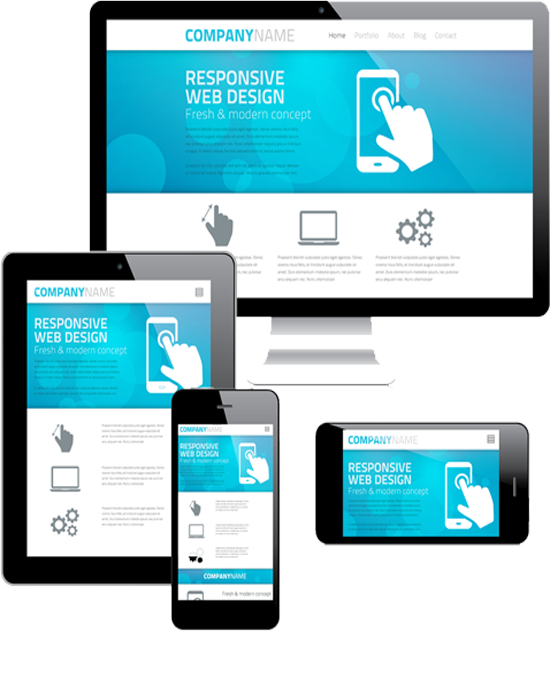 Responsive Website Design is a device and it is an independent user interface design philosophy. RWD aims is to develop and procure an optimized experience on devices with different widths and resolutions. For example notebook, smartphones, tablet etc. Many times Responsive Website Design lures a Customer. While using any other devices such as a mobile or tablet, the customer may expect a similar kind of experience. Always customer looks for wonderful graphics, easily readable content and navigable. Almost similar kind of design can work for your business and also helps you to increase the website traffic. This is the main advantage of Responsive Website Design. Responsive website design is a front-end development process designed for molding website design and user experience to user’s gadget -desktop, laptop or mobile. These websites will increase the user experience and reduces the bounce rate and finally helps in gaining leads. Responsive website design services offered by us mainly cuts down on development time and cost. It allows you to optimize your business for all the devices with a single website. As you browse a response site developed by us with a mobile device there is no need to waste time with zooming, shrinking and pinching your screen. It automatically adjusts to your screen size and you get a quality user experience. Loading time is another feature of responsive web design services offered by us. You can reduce page load time with us as your browser doesn’t waste important seconds in redirecting to a mobile version. Responsive design affects search rankings on mobile devices. It offers you clean and user-friendly layout. With a single and dynamic version of your website to both desktop and mobile visitors, it gets easier for search engines to understand and serve your content. Link building is most important for SEO purpose and it’s an ongoing process to build links from reliable sites as you move to a responsive design website. With us you get a website that looks clean, modern, sleek, and easy to ready. It creates customer satisfaction and builds trust and trust builds revenue. should have need a responsive website? The low maintenance, shade-tolerant hosta needs a steady supply of moisture but will thrive in almost every soil type. You won't get a higher search engine ranking if your keyword isn't relevant to your page's content. There are a few tried and true tips to keep in mind that can help combat high bounce rates in these negative situations and improve user. We have made major updates using the latest technology to enhance user experience such as The website adapts to mobile devices to cater to the growing number. Entrepreneurs are always trying to figure out how to reduce app development cost while at the same time not sacrificing the quality of the end. This sets the amount of depth that the cutoff frequency will change according to the pitch of the note that is input.